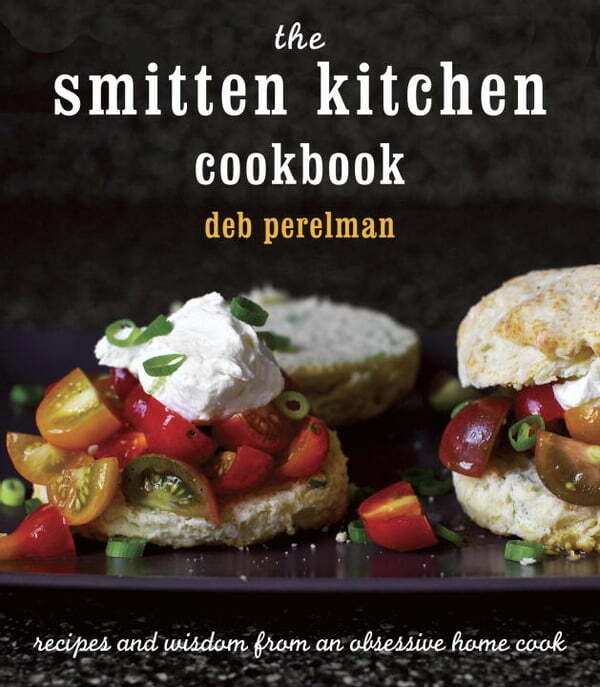 Gorgeously illustrated with hundreds of her beautiful color photographs, *The Smitten Kitchen Cookbook *is all about approachable, uncompromised home cooking. Here you’ll find better uses for your favorite vegetables: asparagus blanketing a pizza; ratatouille dressing up a sandwich; cauliflower masquerading as pesto. These are recipes you’ll bookmark and use so often they become your own, recipes you’ll slip to a friend who wants to impress her new in-laws, and recipes with simple ingredients that yield amazing results in a minimum amount of time.